I've seen somebody asked this question a year ago, but no answers given so I'm hoping this might attract some more/new/different attention. Simple question. I want to use LaTeX with Inkscape on mac. I already use a tex editor so I should have most of the LaTeX stuff I need. However when I go to "Extensions>Render>", there's not a LaTeX option there as other online sources suggest. As a fudge I tried using the application Latexit to generate SVG/EPS images to import but I can't seem to get import of those to work either. I encountered this problem coming from linux, where you could just easily go to Extension->Render->LaTex and type your latex formula. This is what I did (finding every piece from different sources) to fix this problem. Find the PATH to latex and dvips by typing the following in a terminal: which <app.name>, and the write down the paths. These two apps are usually installed with the MacTex installation, so there shouldn't be any need for installation here. For example here I get for both of them: /Library/TeX/texbin. pstoedit does not exists by default in the MacTex, so you have to install it. However, I tried installing it from a tar ball and it didn't work (probably cause I didn't have all the dependencies). I used macports here to to install this, and it worked for me. Now similarly find the PATH for pstoedit. For example I had: /opt/local/bin/. With your desired editor, open (with sudo) the following file: /Applications/Inkscape.app/Contents/Resources/script. Now at the end of this file, right above the last line exec "$CWD/bin/inkscape" "$@" add the paths that you extracted from step 1 and 2. After all these steps, you should be able to open1 inkscape and type latex formulas by going to Extension->Render->LaTex. This worked for me on two different 15" MacPro Retina, mid 2015, El Capitan. 1. On one of my machines, this works when opening inkscape from app launcher, but on the other one this only works when you open the app from terminal by typing /Applications/Inkscape.app/Contents/Resources/bin/inkscape and pressing enter. I have a solution that I hope future viewers will find useful. It's not perfect but it's a quick and easy enough workflow for me. I use the application Latexit to generate the Latex image. It's really easy to install and use. For some reason it doesn't seem to work unless you tick "Clip to media box" and "Import via Poppler". Voila it's in Inkscape. Remark: I think you can also save as SVG format from Latexit which might be better, but you need something extra called PDF2SVG which I'm not sure how to install. Sad to see Inkscape on mac OS is lagging behind and we yet to see a stable native implementation. Many features present on Windows and Linux, including the LaTeX equation import, is missing. But even if it was there, there is other solution which IMHO is better. 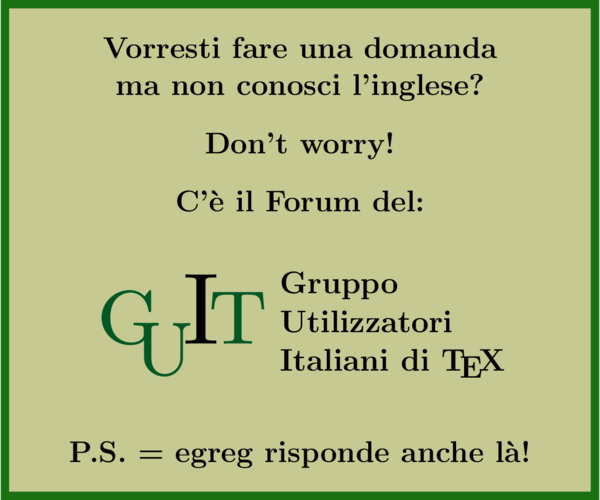 textext extension has been around for a while, and now other people have taken over the development. how to install it on mac OS? do not forget to install other dependencies mentioned in the readme of the mentioned repository. I know it it is not that straight forwards but it works at the end. 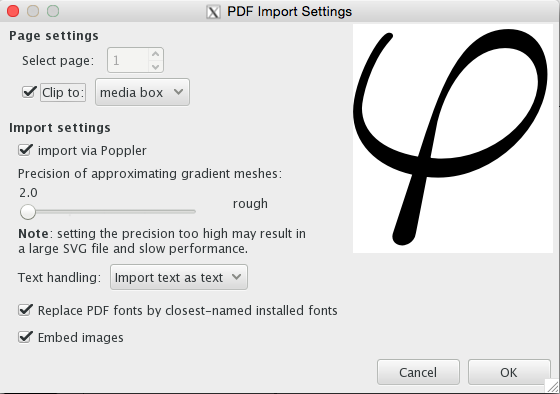 If you install inkscape from the dmg file offered by inkscape.org you won't have latex rendering. note: I am not sure if step 2 is necessary, but that is how I did it and it worked. 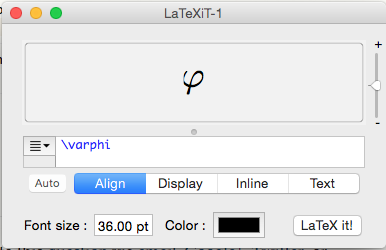 How to get Latex formula in inkscape on mac? 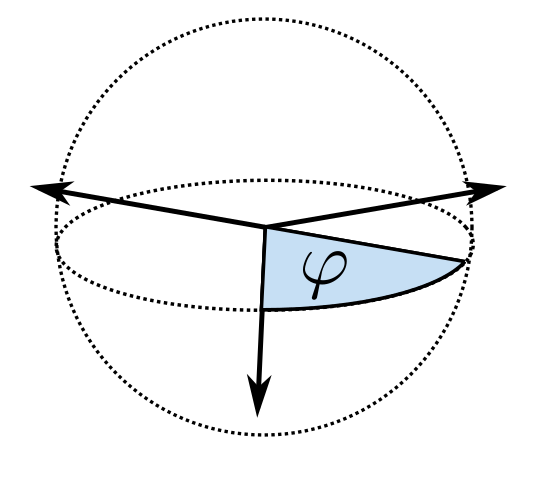 How to use a cases environment (in math mode) inside textext/inkscape?